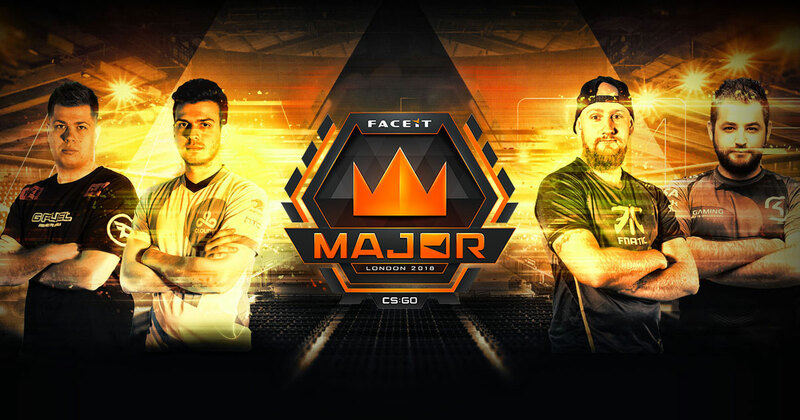 FACEIT Major is heading towards its final stage. The $1mn major from Valve is posted at London between 5th of September to the 23rd. All the four minors have concluded with eight teams making their way to the New Challengers Stage in the FACEIT London major. 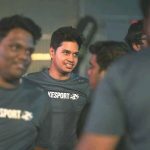 Both the finalists at four Regional Minor are invited to the New Challengers Stage. New Challengers Stage will be held from September 5-9 followed by New Legends Stage on Sept 12-16 and Champions Stage from September 20-23. All the matches would be streamed live on Twitch and YouTube Gaming along with GOTV access. More details regarding the renowned major could be found on their official website.